We are an Australian owned family business who have been providing quality products to the weight training community for over 2 decades. 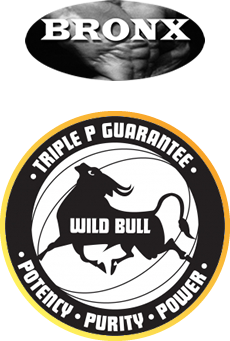 Both our Bronx Training Accessories and Bronx Wild Bull Sports Nutrition ranges are sourced from the best suppliers around the world. Our founder Chris Dean, has a depth of experience in bodybuilding, powerlifting and weightlifting. Along with his own achievements (see some of these below), he has coached many competitors to national and local success in bodybuilding and power lifting.